When considering lease extensions and enfranchisement we would always suggest you first get advice from a specialist. the basis of negotiation or for formal submission to professional bodies as independent experts. They can advise and negotiate on rental values for rent reviews or lease renewals on commercial properties and provide expert opinion reports on same. They provide independent expert valuations for court proceedings on both residential and commercial property. 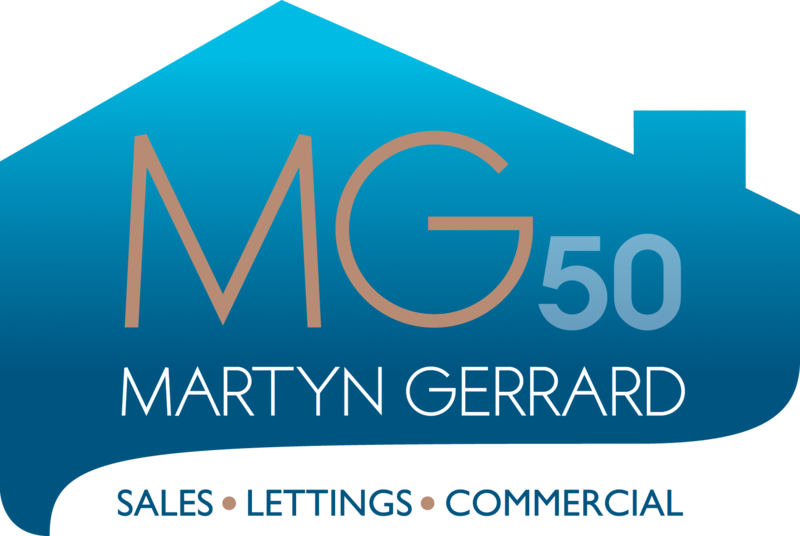 Independent mortgage advice specifically tailored for you.